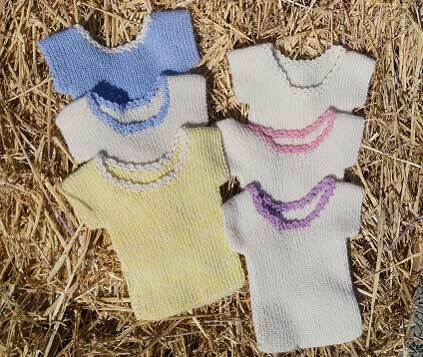 The Baby Singlet's have been hand knitted by Sheryl using 100% pure alpaca yarn, commercially spun from the The Sherlin Alpaca herd fleece collection especially chosen for hand knitting. Hand warm wash using a neutral detergent and dry flat. Your baby will appreciate wearing 100% alpaca from Sherlin Alpacas.